Swype is one of the first customizable keyboard to pop on the Google Play store back in the day and with that for good reasons. 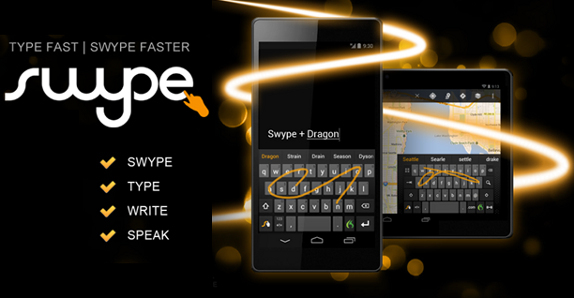 With version 1.9 of Swype we could just idly stand by. The version adds some really nifty new tricks up its sleeve.